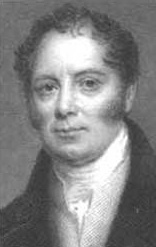 Edward Baines was born in Preston and became proprietor and editor of the Leeds Mercury and MP for Leeds. 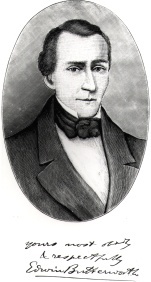 He wrote several history books as well as financing the compilation of two early trade directories. This major work was revised and reissued until it was replaced by the even bigger Victoria County History (8 volumes) in the 1900s. As well as a general history of the county and its cotton manufacture, there are detailed accounts of every parish. Edwin Butterworth, a young (early 20s) journalist and amateur historian from Oldham, was hired by Baines to visit all these parishes and his original research notes have survived. In the valley of the Wenning were ‘sweet pastures overhung by wood either stretching in the bottoms or along the sides of the swelling hills’. Baines included similar accounts of the area.